Never miss an important update ever again! The club will not be holding any further events, and we would to thank all those that have helped supported and appeared at the club in the last 3 years. 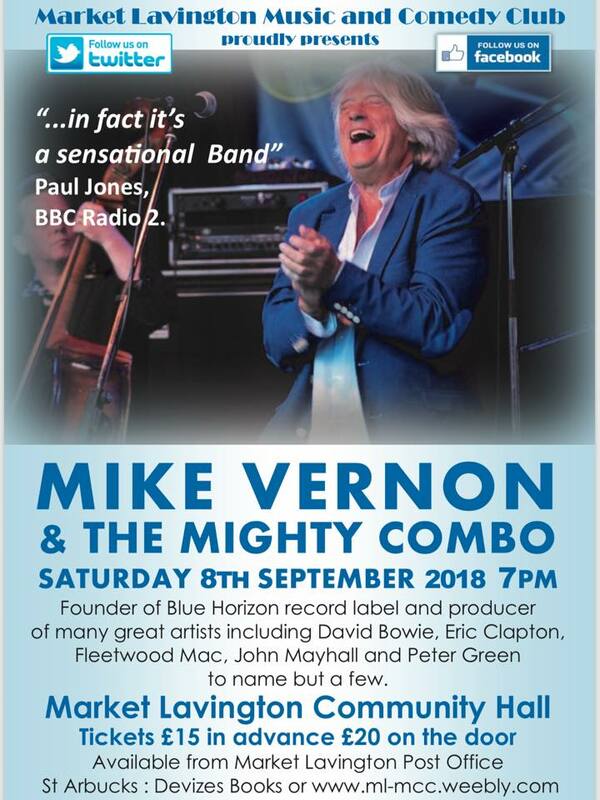 I was very kindly sent a copy of the bands brand new cd this week, and what a treat it is, this is truly going to be a fantastic night, and a great way to finish after 3 years 23 previous events. will we see you there today? 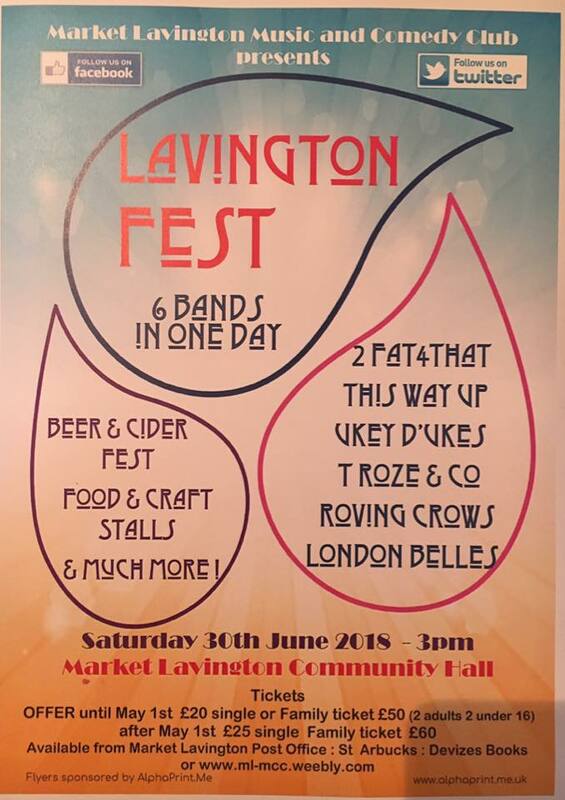 So grab your sun cream, put on your shorts + tees and get yourself down to Lavingtonfest. There is something for everyone to do with endless amount of stalls, food on offer and live music playing throughout the day. This is not to be missed. Before the last of the tickets sell out on the doors get your sandles their early. Market Lavington will be rocking, make sure you don’t miss out on our biggest ever event. This truly is a unique event, and details are below, which I hope gives you all the info you need. 4pm - 2Fat4That - the comedy boy band back by huge demand. 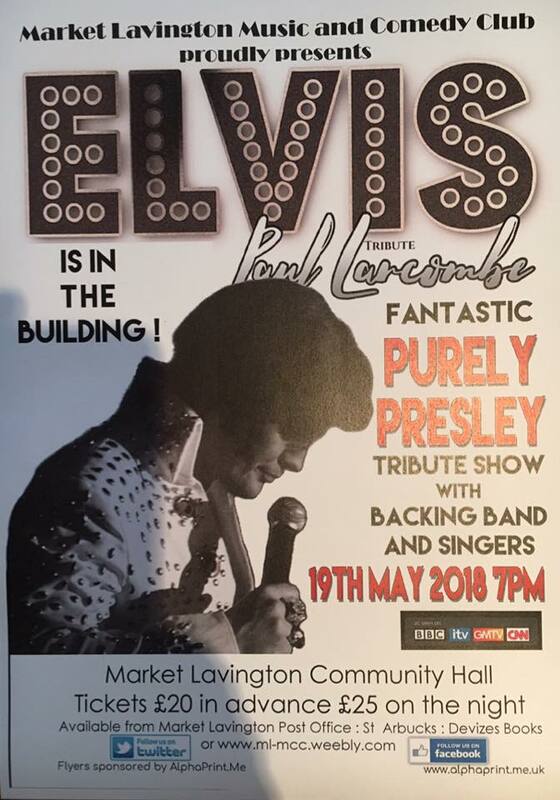 7.45 - Laura Jayne - I’m sure everyone who saw her supporting Elvis on May 19th will tell you what an incredible voice this young lady has, not to be missed, a star of the future. 10.15 - London Belles - 3 piece lady vocal Rock & Roll truly stunning and rarely seen outside London. All bands inside, as well as our mini beer and cider festival, you will have a wrist band so you are free to come and go all day. Full support from the fabulous local talent Laura Jane, cheap bar and great company. Don't forget you only have until May 1st to take advantage of our early bird discount on tickets, save £5 per ticket, £10 on a family ticket. Well well well ..... what a night it was. Many of you had a superb time as your comments of feedback and the smiley faces we saw on the night prove. We would like to say a big thank you to everyone who came on the night. However a massive thank you to everyone who works behind the scenes to make these events happen. That's everyone from the lovely people whom you, purchase your tickets from to the bar staff who serve on the night. Since Ted doesn't update this website or feed what so ever and it's me (his daughter) that does it, sadly I don't know any of your names to give a shout out personally. 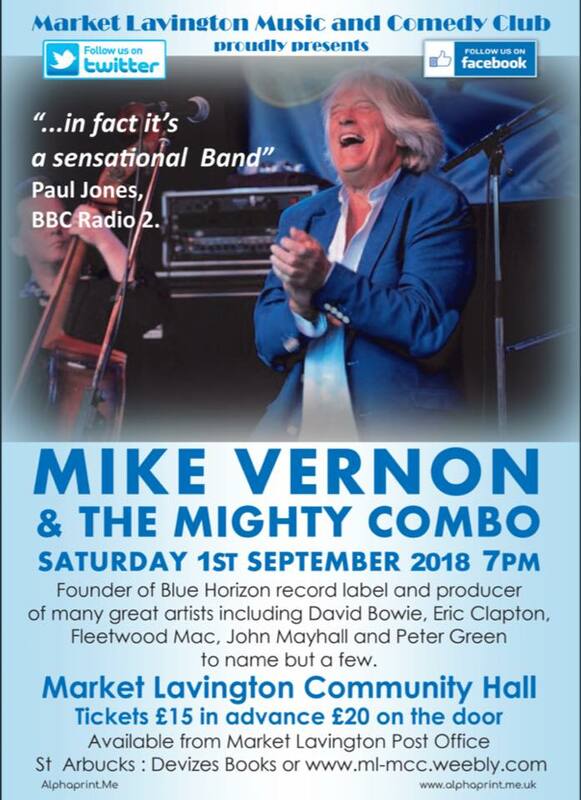 Firstly we have 11 tickets left, so if you wish to be there on Saturday, then the only place to get a ticket is Market Lavington Post Office. We will try to get the doors open at 6.45 due to the large numbers. The brilliant BIG MAMA BAND will be on stage at 7.15 and you do not want to miss them, if you haven’t seen them before, this will not be the only time, you will rushing off to see them again soon. Swede Dreamz will be delighting us by performing 2 one hour sets the first at 8.45 the second at 10.15. MAMA MIA what a night. If organising lifts etc, 11.30 for pick up time.